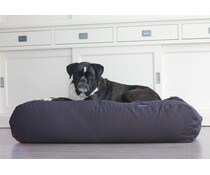 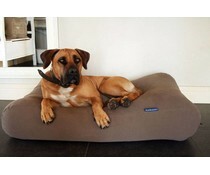 The dog bed forms the ideal place to lie down for your dog. 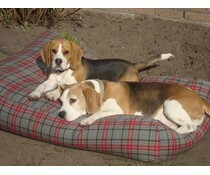 The diversity of colours (for example Tartans) and materials (i.e. 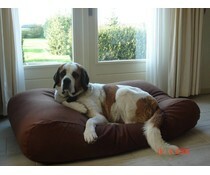 Corduroy & Upholstery) we offer along with the seperately available extra covers makes it possible for you to match the dog bed with any interior. 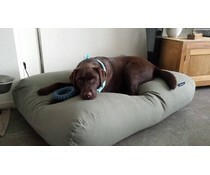 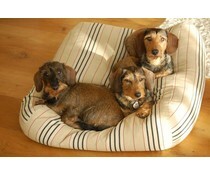 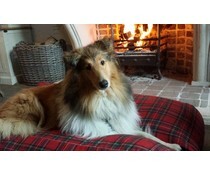 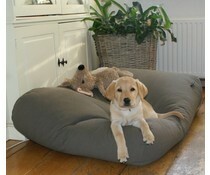 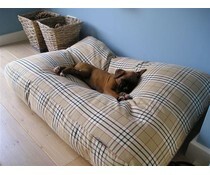 The dog bed also offers an alternative for the old fashioned dog basket. 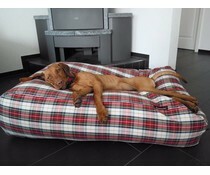 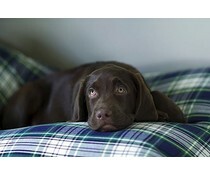 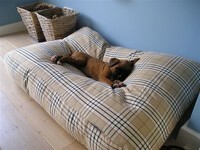 The dog beds have a beneficial influence on your dog's joints and muscles. 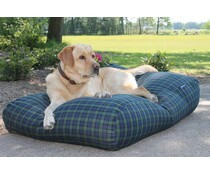 Dog’s Companion® dog beds distinguish themselves for more than 20 years by their excellent quality and durability.